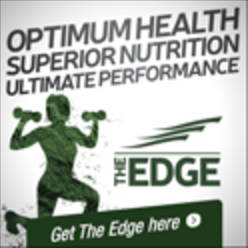 BELOW THE BELT‎ Magazine Issue 33 Spring 2015: Nichelle Laus does it all…literally! Where do I begin? At first glance, she is a beautiful, fit, married mother of four driving a hip SUV. Her resume is a call to action reminding everyone that the past is simply the past. Nichelle is truly a modern day action figure. She even helps fight crime for a living! Nichelle is an active police officer with fifteen years under her belt. 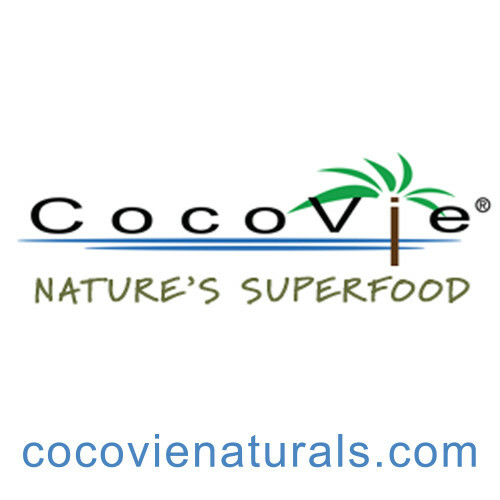 She has appeared in countless advertisements, websites, magazine features and even her own Pregnancy Workout dvd. She is a brand ambassador for leading Companies such as PUMA. After a decade of hard work and perseverance her dream of a magazine cover came true twice in 2014. Even with so much success in the fitness world she is hanging up THE CRYSTAL SUIT. Bikini and figure shows will be put on hold temporarily. Nichelle’s heart belongs to her family first and foremost but the desire to step into the ring remains. She hasn’t left the fight game entirely. 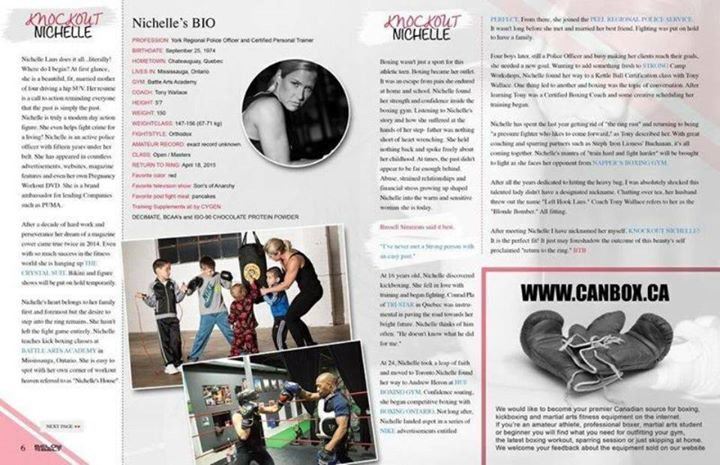 Nichelle teaches kick boxing classes at BATTLE ARTS ACADEMY in Mississauga, Ontario. She is easy to spot with her own corner of workout heaven referred to as “Nichelle’s House”. Boxing wasn’t just a sport for this athletic teen. Boxing became her outlet. It was an escape from pain she endured at home and school. Nichelle found her strength and confidence inside the boxing gym. Listening to Nichelle’s story and how she suffered at the hands of her step- father was nothing short of heart wrenching. She held nothing back and spoke freely about her childhood. At times, the past didn’t appear to be far enough behind. Abuse, strained relationships and financial stress growing up shaped Nichelle into the warm and sensitive woman she is today. At 24, Nichelle took a leap of faith and moved to Toronto. Nichelle found her way to Andrew Heron at HUF BOXING GYM. Confidence soaring, she began competitive boxing with BOXING ONTARIO. Not long after, Nichelle landed a spot in a series of NIKE advertisements entitled PERFECT. From there, she joined the PEEL POLICE FORCE. It wasn’t long before she met and married her best friend. Fighting was put on hold to have a family. Four boys later, still a Police Officer and busy making her clients reach their goals she needed a new goal. Wanting to add something fresh to STRONG Camp Workshops, Nichelle found her way to a Kettle Ball Certification class with Tony Wallace. One thing led to another and boxing was the topic of conversation. After learning Tony was a Certified Boxing Coach and some creative scheduling her training began. ight harder” will be brought to light as she faces her opponent from NAPPER BOXING GYM. After all the years dedicated to hitting the heavy bag, I was absolutely shocked this talented lady didn’t have a designated nickname. Chatting over tea, her husband threw out the name “Left Hook Laus.” Coach Tony Wallace refers to her as the “Blonde Bomber.” All fitting.